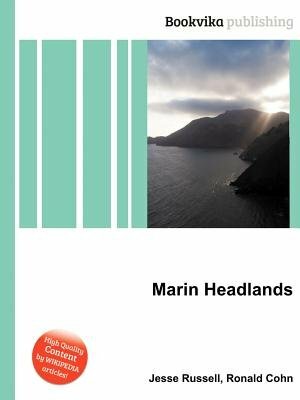 High Quality Content by WIKIPEDIA articles The Marin Headlands is a hilly area at the southernmost end of Marin County, California, just north of the Golden Gate Bridge. The Headlands are located just north of San Francisco, immediately across the Golden Gate Bridge. The entire area is part of the Golden Gate National Recreation Area. The Headlands are famous for their stunning views of the Bay Area, especially the Golden Gate Bridge.